This past month, the trials with experimental phytase-enhanced diets began at COPISO. 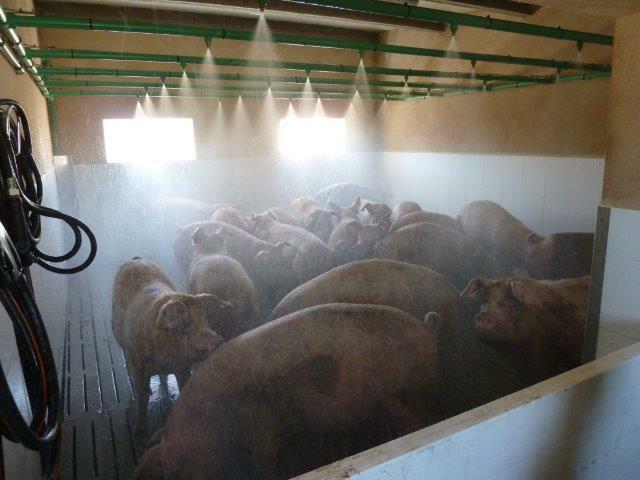 These activities correspond to Action B2 of the project which will carry out these tests throughout the year in order to enhance pig production and simultaneously reduce the amounts of phosphorous in pig manure. 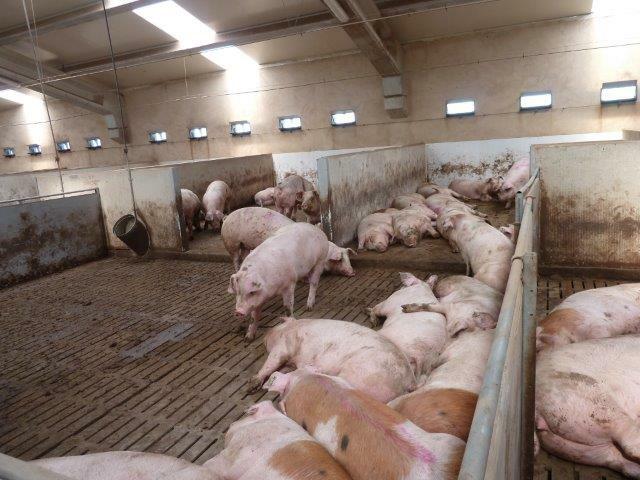 The trials consist of an experimental method that will contrast two separate treatments: one group of about 4.500 pigs will be fed with phytase-enhanced feed, while an equal amount in another lot will be fed conventional pig feed to serve as a control group. 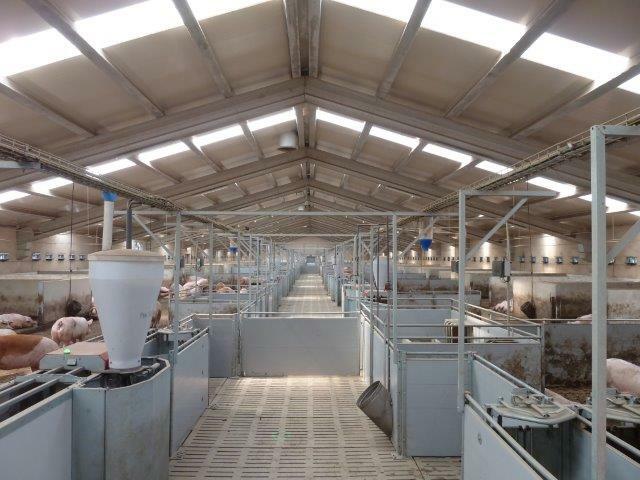 Samples will be taken at different points during the trials in order to compare parameters such as Average Daily Gain, Average Feed Intake, Conversion Rates and Mortality Rates. 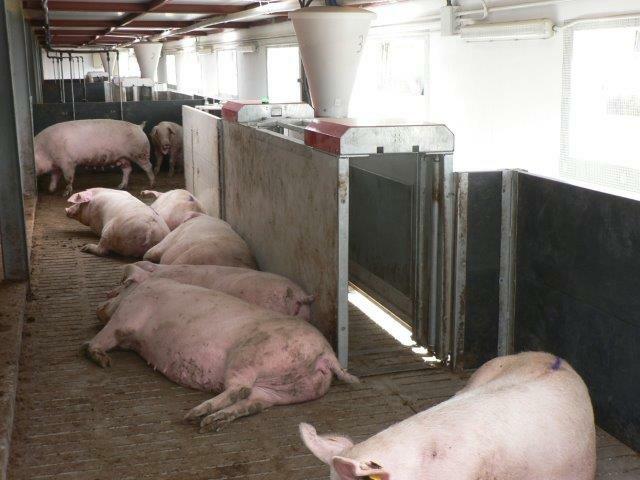 The evaluation of whether these enzymes help pig digestion or not will help make the liquid fraction of slurry lower in phosphorous content and therefore lower the release of phosphorus in the atmosphere. However, measuring the technical and economic performance of this new diet will also be important for farmers to replicate and adopt these practices in the future.